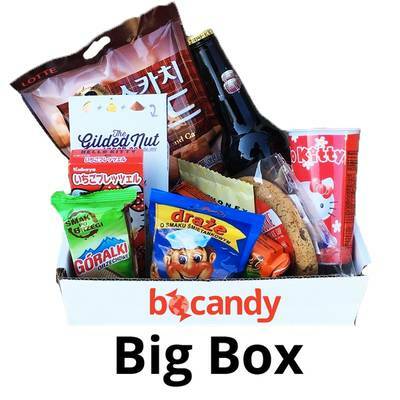 Enter your email address below to receive a notification when bocandy starts accepting new sign-ups! 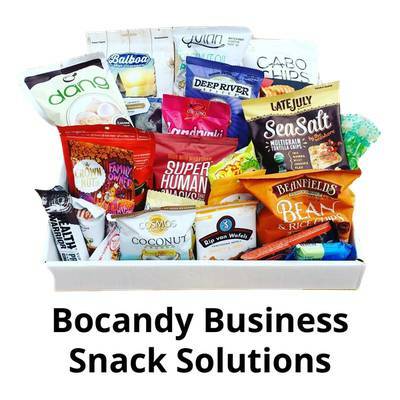 Enter your email address below to receive a notification when bocandy is accepting new sign-ups again. 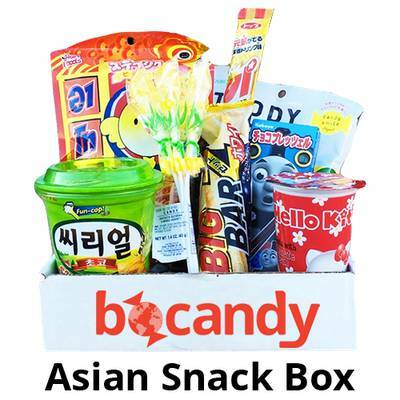 Do you want to try Japanese DIY ice cream candy or a Green Tea Kit-Kat? How About Bulgarian Milk Bars? 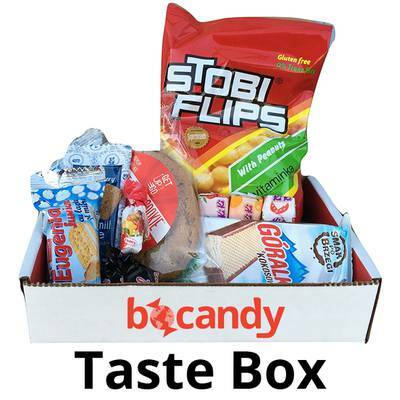 Bocandy has got you covered. With a variety of subscription boxes to choose from, we can introduce you to a mind-blowing amount of treats, snacks, international candy, and imported specialties. 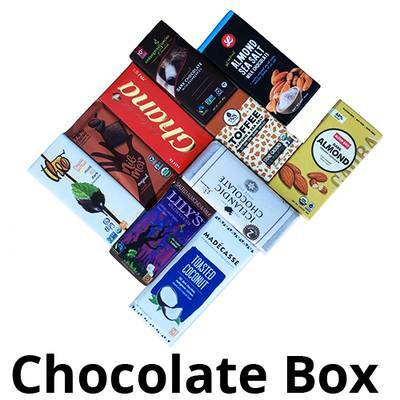 We offer 5 different boxes of snack themes!